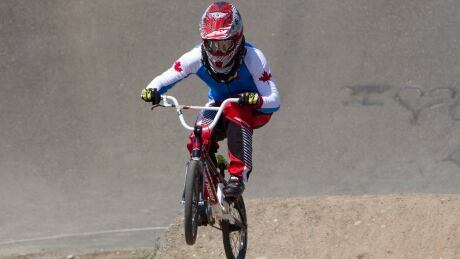 Scott Russell will host from a Pan Am Games test event at the Centennial Park BMX Centre on Saturday. Watch interviews with Canadian BMX champion Tory Nyhaug, Para swimmer Adam Purdy and the synchronized swimming duet of Jacqueline Simoneau and Karine Thomas. You are currently browsing the archives for the Sports/PanAm (PRE-GAMES EVENTS ONLY)/Pan Am Day category.